Divorce/civil partnership dissolution is commonly cited as one of the most stressful experienced an individual can experience in life. From anger and resentment through to worrying about what will happen regarding your children, the emotions around divorce are often extremely negative and can be hard to deal with when also having to get on with your day to day life. Here are our tips on minimising stress when going through divorce or civil partnership. We all need a helping hand now and again – especially if you’re going through an emotional time such as separating or getting divorced. Don’t be afraid to call upon friends and family for help – whether it’s asking family to do the occasional school run or just having a friend on hand to talk to – you’ll find that people will be more than willing to chip in. Going through divorce/civil partnership dissolution doesn’t have to mean going to court. There are several options available to couples that offer a less-acrimonious approach – such as mediation and collaborative law. In order to keep stress to a minimum, we understand the need to reach the most amicable solution possible, ideally within a relatively short period of time. This is why we offer a wide range of options for clients and advise on the route that may be suitable for each client’s circumstances. This means that in the majority of instances, our client’s cases avoid going to court. Taking ‘time out’ is an essential element of taking care of your mental health during times of emotional distress. Whatever it is you enjoy doing or find relaxing, make sure you find the time to do it! Whether that’s reading a book, taking a bath, or even trying a proven technique such as mindfulness or mediation, even 10 minutes is better than nothing! The power of exercise shouldn’t be underestimated and is well-known as a way to release endorphins and boost mood. Even if high intensity exercise isn’t your thing, a lunchtime or evening walk can do wonders to blow off the cobwebs and improve the way you feel. The same goes for food – what you put into your body can really impact your mood so try to look after yourself – you’ll be glad you did in the long-run! Time is a great healer and although it can be difficult to see the light at the end of the tunnel when you’re going through a divorce, things can and will get better. If you have friends or family that have been through divorce/civil partnership dissolution, their advice and counsel can often be invaluable and give you some perspective – there is life on the other side! Thankfully, we are in a climate where it has become acceptable to talk about mental health and consequently, awareness of the impact periods of poor mental health can have on an individual’s life is much greater than it has been in the past. If you do find yourself struggling, do find someone to talk to and seek professional help if things get worse. Here at O’Donnell Solicitors, we have a great deal of experience in helping clients work their way through divorce. 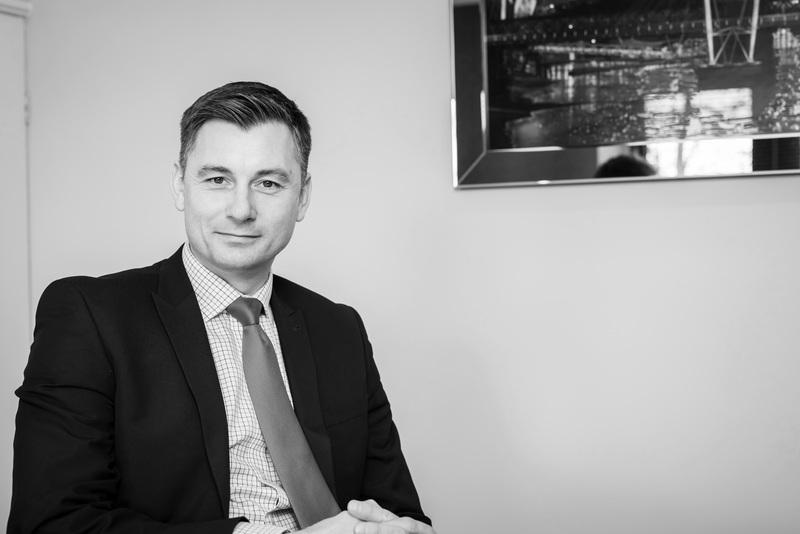 As well as offering straight-taking legal advice that is easy for clients to understand and process, we can also offer a range of practical tips that will help see clients through the divorce process.